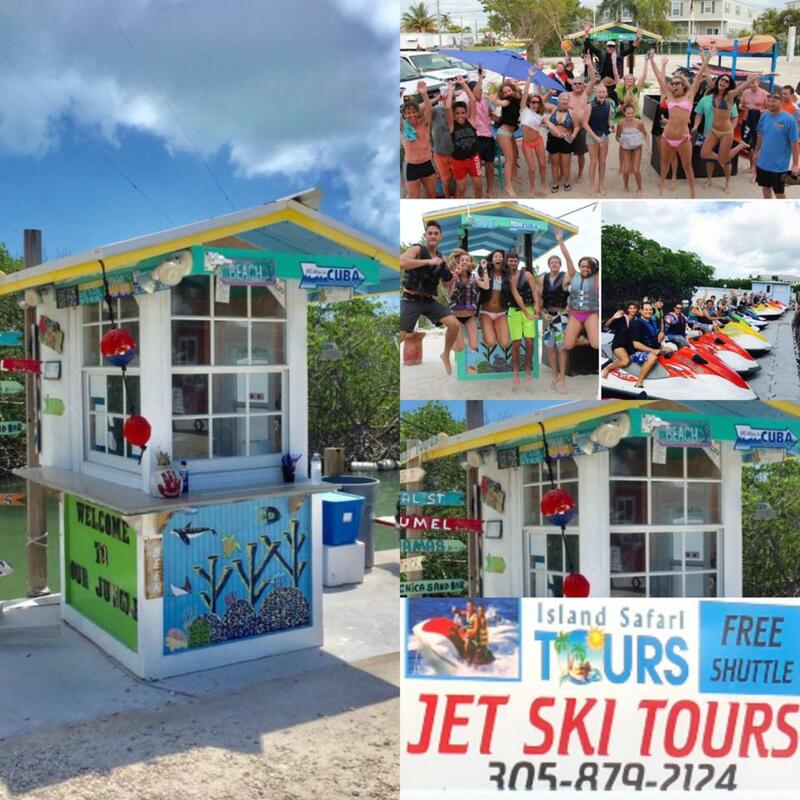 Profitable,Turnkey & Established Jet Ski Tour business in Key West. 5 Star ratings on Trip Advisor with over 500 reviews. Leasehold at Cow Key Marina for $4,750/mos. Includes name, numbers, website plus all equipment...12 Yamaha VX 1100 4 stroke Jet Ski's, Port Sports Floating Docks, 16 Passenger Chevy Van, 8 Seat Easy Go gas Golf cart, Silverado Pick up with 300 Gal. Alum. gas tanks, Float on 2 person Tiki Hut, Double & single jet ski trailers, Life jackets, lockboxes and utility trailer with parts.No insurance claims.